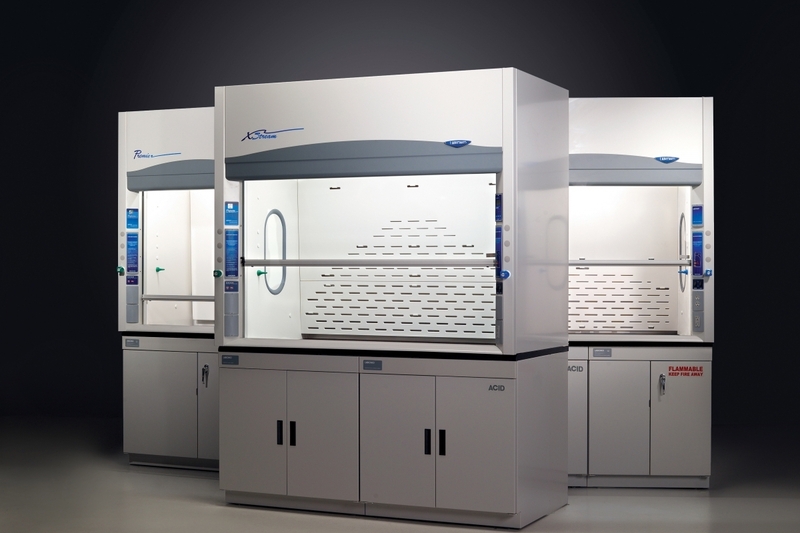 Versatile high performance fume hood options for your laboratory's general chemistry applications. 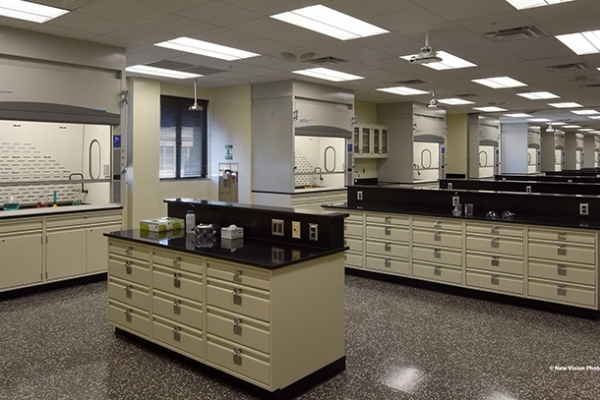 Glass-construction hoods designed to provide high visibility for instructional laboratories and classrooms. 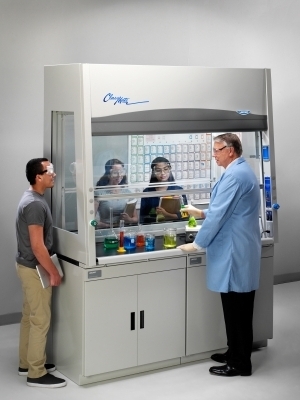 Floor-mounted chemical fume hoods allow the user to place large items into the hood at floor level. 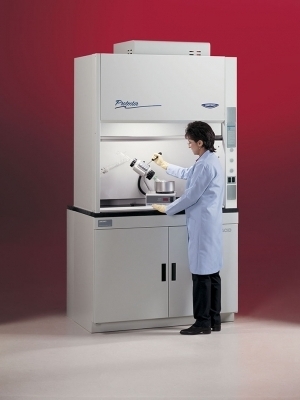 PVC and stainless steel hoods for use with perchloric acid, acid digestion, and radioisotopes. 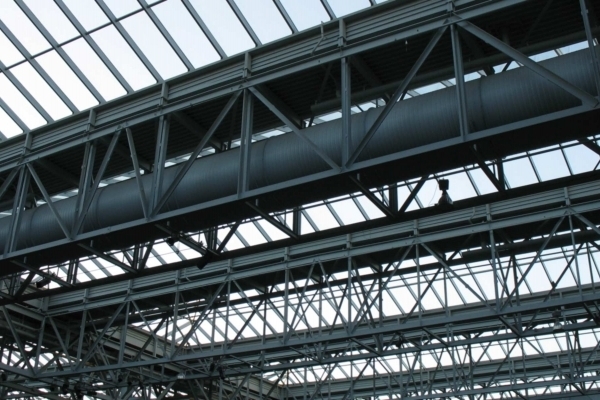 Minimal use ventilated enclosures for steam, heat and light vapors. 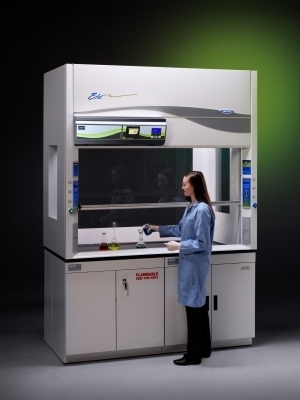 Labconco offers a laboratory fume hood for every application. 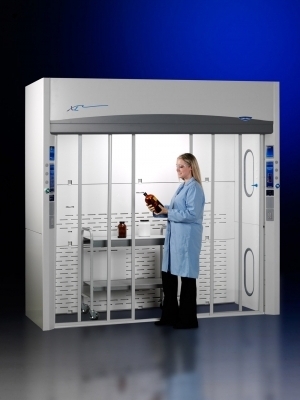 Whether you need a light duty enclosure for nuisance vapors, a sophisticated hood system for toxic fumes, or specialized ventilation equipment for unique applications, Labconco can offer a perfectly tailored solution. 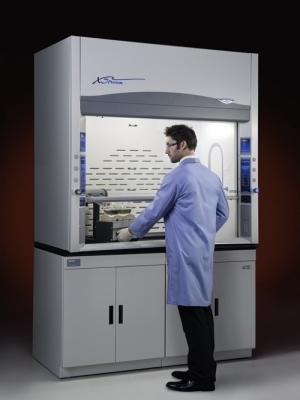 For help finding the right chemical fume hood, try our article, "How to select the correct fume hood for your applications." 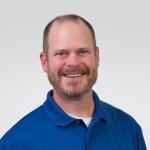 Let us know what's important to you, whether it's energy efficiency, space conservation, or if you have unique requirements that call for a custom fume hood design. 10 fume hood safety tips in an easy infographic. 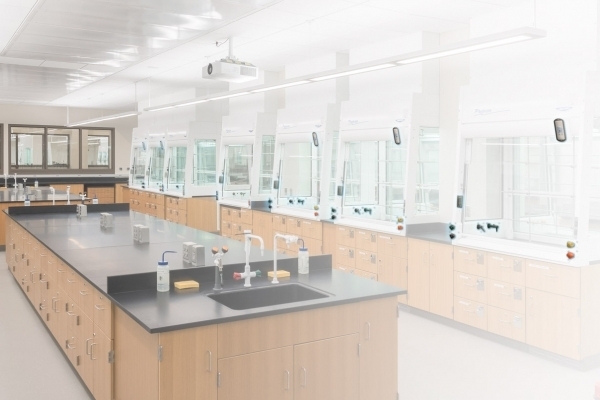 We designed our Fume Hood System Configurator to help you find all of the bits and pieces that are needed to make your new fume hood work. 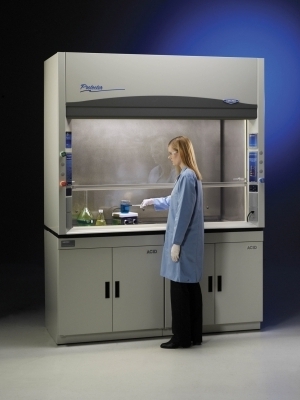 I chose a fume hood, what accessories do I need? Time to accessorize. 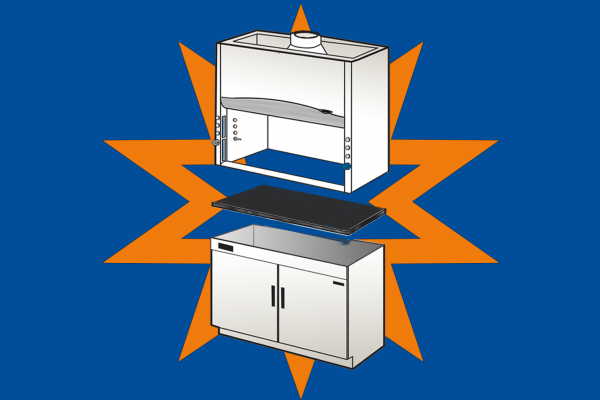 There are many possible accessories for fume hoods depending on your hood type, chemical application, and organization specifications. 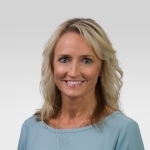 Some are required while others are optional.